Do you enjoy writing in a journal? Do you enjoy creative coloring? 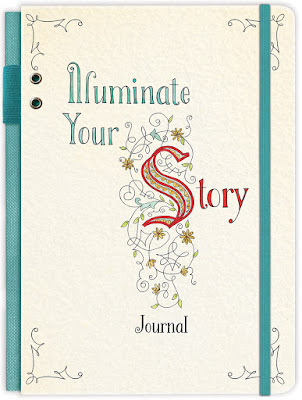 Are you looking for a journal that is different than just a bunch of blank lines? Look no further. I was given 3 journals to look through, with the Ellie Claire imprint, and they are unlike any other journals I have seen or used. You might find what you are looking for with one of these options. 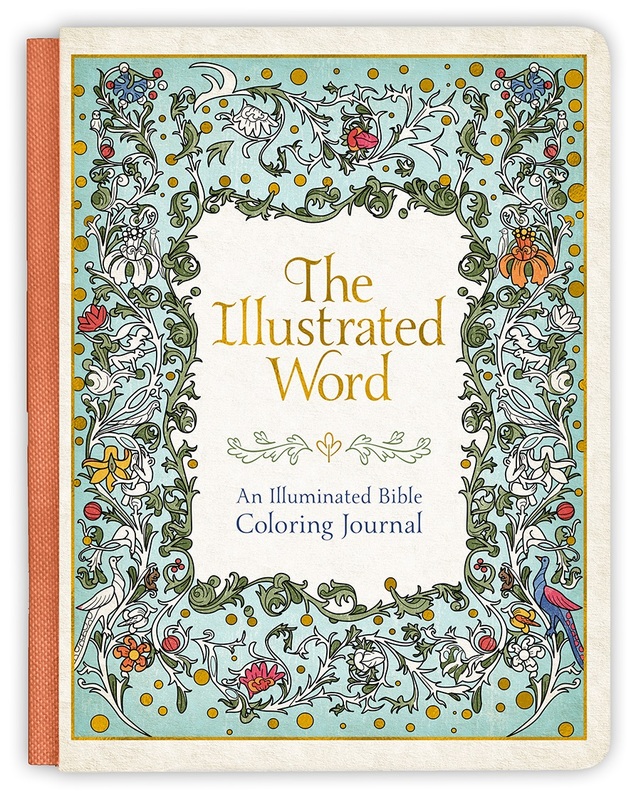 The Illustrated Word, from the Museum of the Bible, is an Illuminated Bible Coloring Journal that includes intricate coloring pages as well as lined pages. 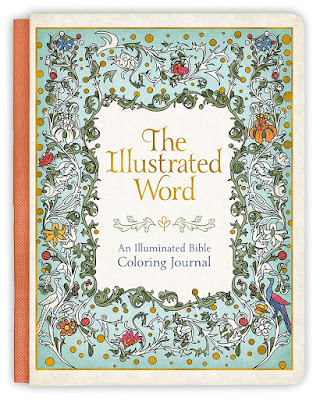 There are 40 color illustrations in the journal, inspired by the Museum's collection of illuminated manuscripts (early Bible and book manuscripts that were intricately illustrated to make the Biblical text come alive). These 40 illustrations have been recreated as line drawings for the purpose of coloring and creating your own treasured keepsake. Illuminate Your Story is also from the Museum of the Bible. It is a bit smaller in size than the first journal I mentioned but it is easy to hold and includes some extra features such as: an attached cloth bookmark, an elastic strap to hold the book shut, a pocket on the inside of the back cover to hold keepsakes, and an elastic band on the spine to hold a pen or pencil. This journal is unique in the way it provides a step-by-step guide for drawing illuminated letters (like the S on the journal cover). In the introduction, you can also learn about the history and significance of biblical illuminations. So, this smaller journal is BIG in many ways. It provides opportunities for learning about biblical illuminations, for developing a skill, for writing your stories on the lined pages, and for being creative. Faith & Lettering, is the final journal I was able to review. It is not from Museum of the Bible, but from hand-lettering artist and graphic designer Krystal Whitten. This one is probably my favorite out of the three. It has pretty colors inside and out, and provides practice room for learning how to hand-create different lettering styles and embellishments. It also includes pages for Bible journaling, as well as lined pages for writing down your thoughts. 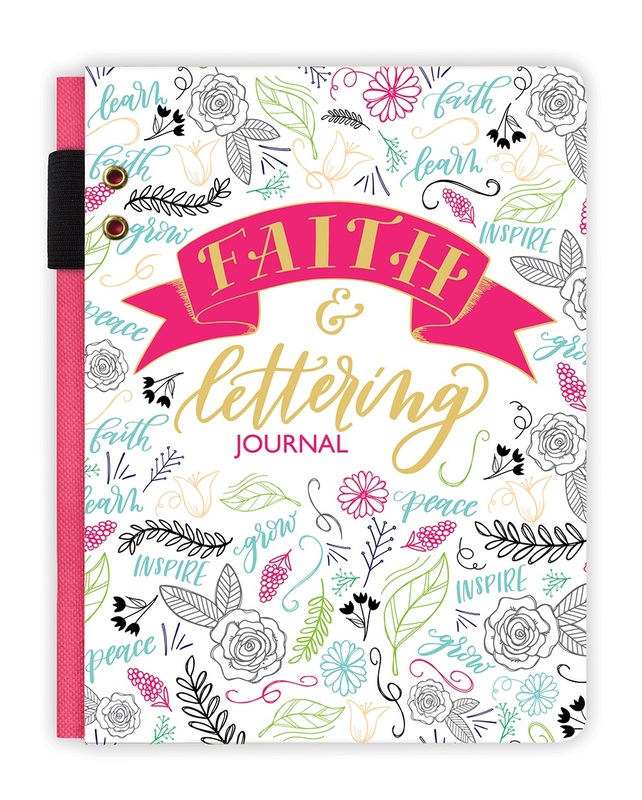 It really depends on your "style" and what you are looking for in a journal keepsake; but I think I will start out with the Faith & Lettering Journal. It fits my style the best out of the three. But, all of them look great and give new meaning to the phrase "creative journaling." If you are looking for a unique gift to give to your creative family members, consider one of these journals, or head over to WORTHY PUBLISHING GROUP to see loads of other Ellie Claire journals that are available. Ooooh, those are beautiful! When I read about the first one, I said to myself, "That would be a perfect gift for Karen" (my daughter). Then I read about the second one, and said to myself, "That would be perfect for Karen, too!" And the same thing happened when I read about the third one! How will I choose?! Thanks for these good reviews!